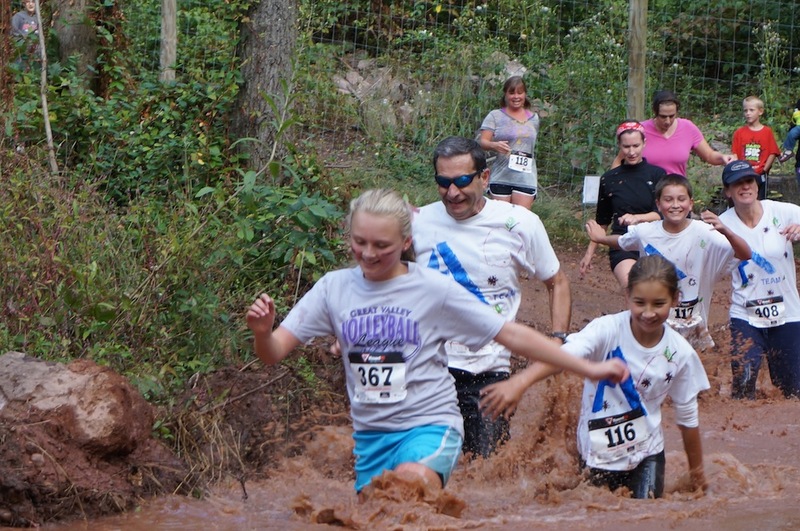 During our annual Hard to the Core 5K mud run, you can run (or walk) through Weaver’s orchard and local Christmas tree farm Plow Farm. Then enjoy a scrumptious apple-pancake breakfast afterwards! The race benefits local cancer patients. Your registration goes to OneRunTogether, which directly helps cancer patients pay their bills. The 7th annual run will take place in September 2019. Read Vern Murphy’s story of founding OneRunTogether!